Kat Von D launches 10th Anniversary, the new luxury make-up collection celebrating 10 years since the birth of the brand! 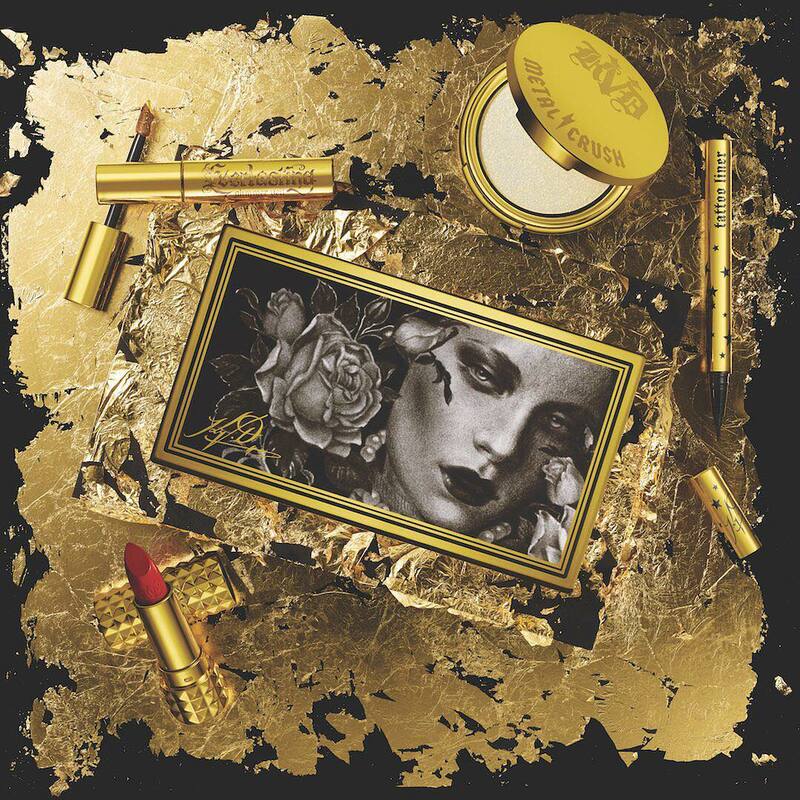 Kat Von D Beauty celebrates its 10th anniversary this month, it’s hard to believe it’s been a decade since the launch of her beauty brand and what better way to celebrate but with a limited-edition collection dedicated to the fans! 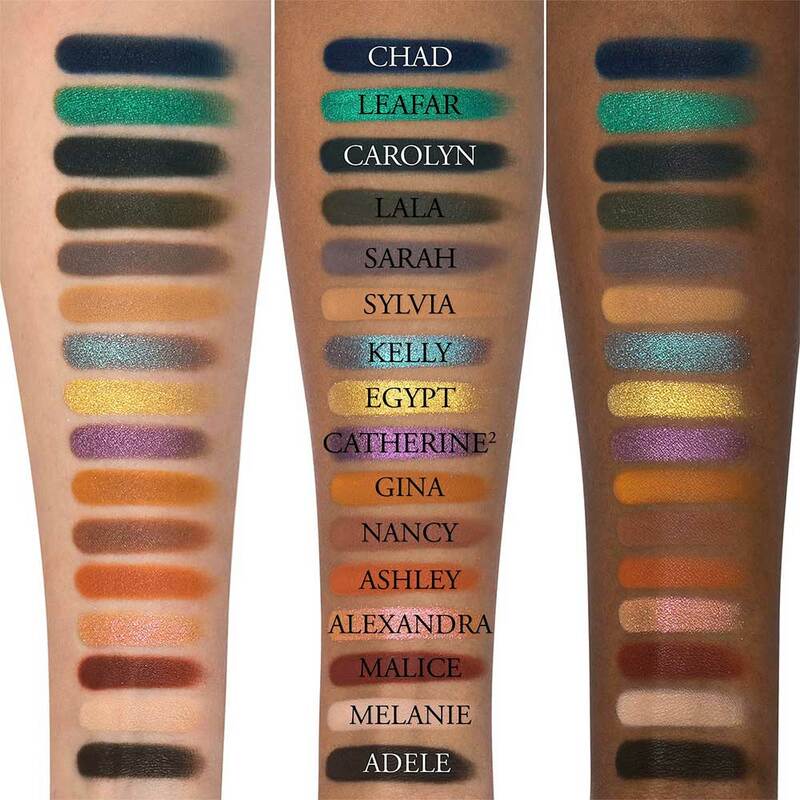 Kat Von D has been breaking all the beauty rules since 2008, and this year as part of the 10th anniversary celebrations, she’s bringing back the best from the last 10 years in a big way. From collectible packaging to exclusive new shades to hand-drawn artwork, Kat has poured her heart and soul into every detail of this super-limited capsule collection to thank her fans for a decade of love and support. 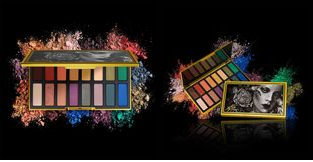 The central piece of the collection, this palette is loaded with 16 beautiful eyeshadows, ranging from soft peaches and warm golds to electric blues, forest green, and deep shimmering purples. The gold-colored anniversary packaging is printed in Kat’s romantic, gothic-inspired artwork, while the shades is named after one the 10 muses she selected for the Anniversary campaign, and people working behind the scenes of the project. 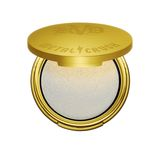 A new, exclusive gold luminizer designed to gild everything and anything in 24-karat sparkle. Metal Crush Extreme Highlighter features liquid-powder technology, so it applies smooth and creamy, and blends out seamlessly to reveal hyper-reflective micro-crystals that shimmer and shift with every movement. Metal Crush Extreme Highlighter was born after thousands of KVD fans and followers discovered that Kat’s #1 Metal Crush Eyeshadow shade “Thunderstruck” doubles as an amazing highlighter! Create gold-leafed lip looks with Everlasting Glimmer Veil Liquid Lipstick . This breakthrough formula combines the same long-wear, weightless innovation behind Everlasting Liquid Lipstick, with a multidimensional liquid-crystal finish. 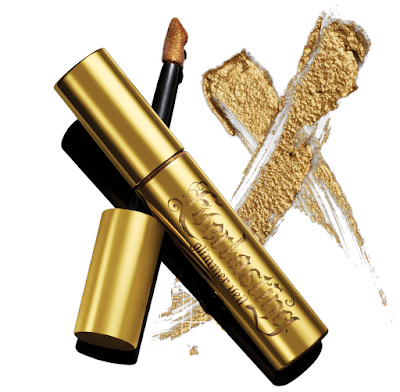 This is the first glitter liquid lipstick to deliver 24-hour wear in a rich, glimmery, non-gritty formula that is so lightweight, it feels like nothing. Layer KVD’s metallic glitter lipstick as a veil over any lipstick to transform the finish. Unleash invincible lines with the most epic eyeliner to ever hit your vanity. 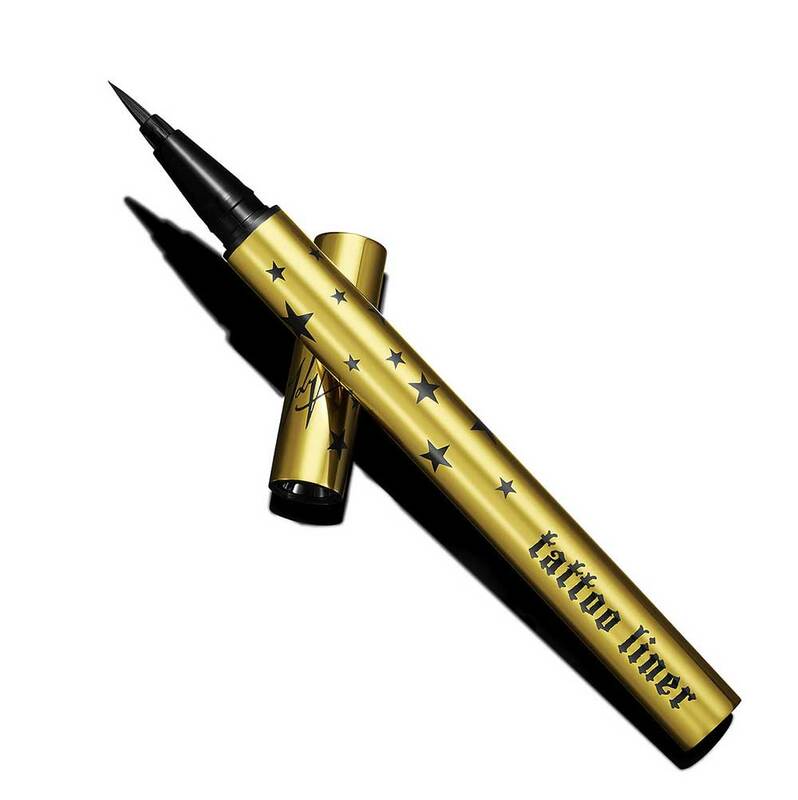 Adorned bestselling, award-winning Tattoo Liner in collectible gold packaging in honour of Kat von D Beauty’s 10-Year Anniversary. 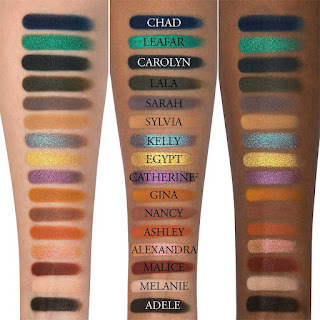 This highly pigmented, 24-hour-wear formula stays put all day for a fade-, melt-, crack-, and run-resistant finish. The superfine and flexible brush tip glides across the lids in silky, smooth strokes, making KVD’s Tattoo Liner the ultimate tool for makeup novices and beauty pros alike. 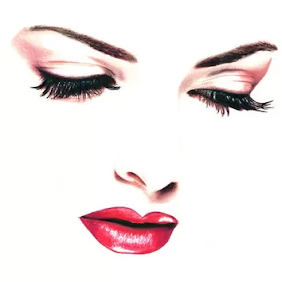 Nothing says celebration like a Rockstar red lip! Nail Kat Von D’s signature red lip look with a limited edition Studded Kiss Crème Lipstick in her favourite poison apple shade, “Santa Sangre”. This Everlasting Liquid Lipstick icon is now available for a limited time as a creamy, comfortable bullet with collectible gold studded packaging. 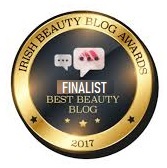 This breakthrough formula combines unbelievable pigmentation and weightless, long wear for cushiony color that lasts. 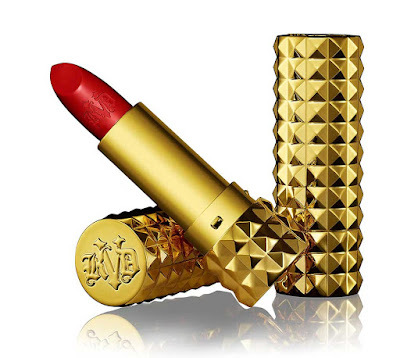 KVD created the one and only Studded Kiss Lipstick, using her favourite cuff bracelet as inspiration. 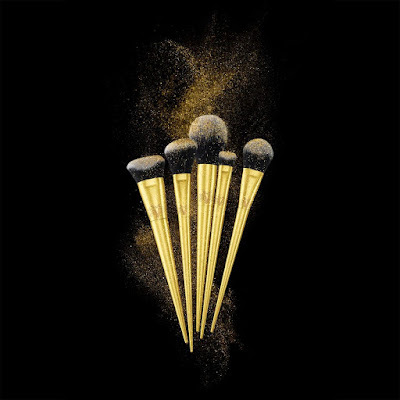 Brush, blend and bake with a limited edition set of essential cruelty free face brushes with gold handles in honour of Kat Von D Beauty’s 10-Year Anniversary. Lock-It Edge Foundation Brush - to buff and blend for a seamless finish. 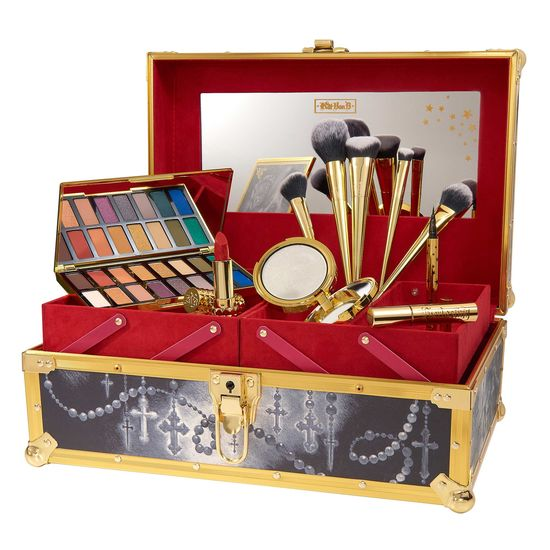 Store, organize and display your favourite Kat Von D Beauty products in the ultimate collectible gold train case created in honour of the 10-Year Anniversary. Kat spent months hand-drawing the custom artwork that covers the top and sides of this commemorative case and finished it off with brilliant gold hardware for an extra special touch. Unlatch the lockable lid to reveal a mirror and a velvety red interior with custom compartments! 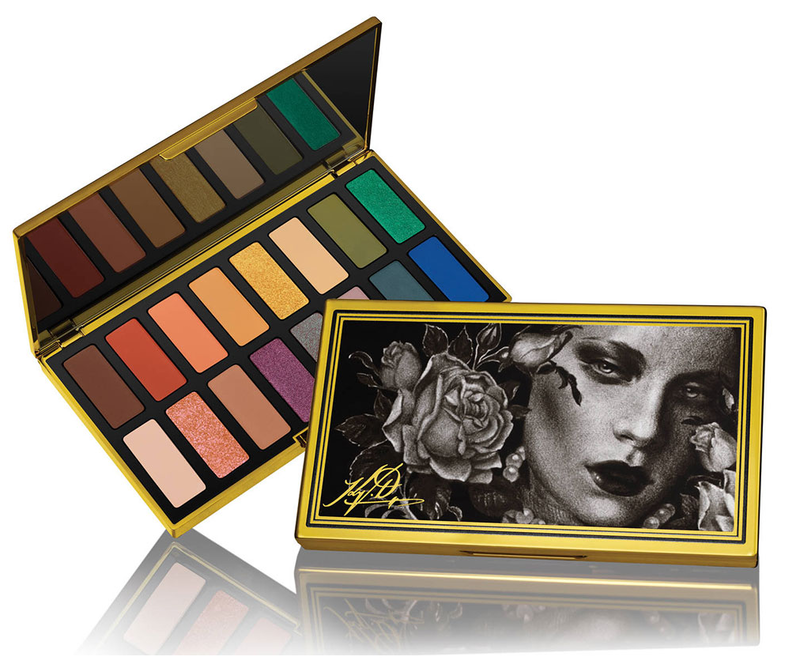 In celebration of Kat Von D’s Latina roots and the country she was born in (Mexico), the 10-Year Anniversary Collection is launching on Cinco de Mayo. 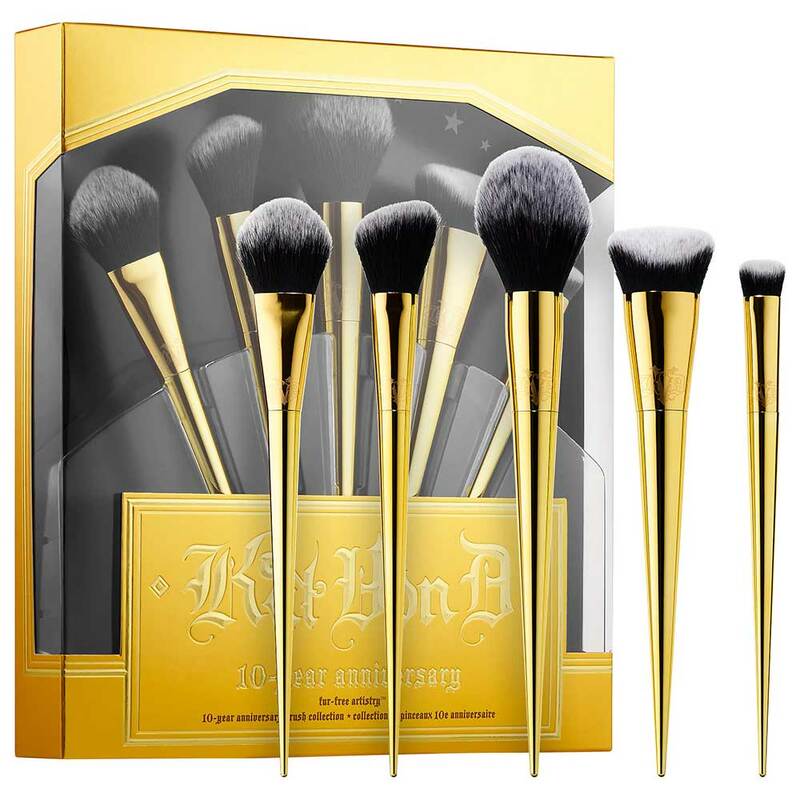 Available from May 5th at Sephora and on KatVon D's website, before it expands to Sephora’s physical stores and leading Kat Von D counters on May 21st.